Seattle Real Weddings - Ross James Wedding Photography: Published on TrashtheDress.com! 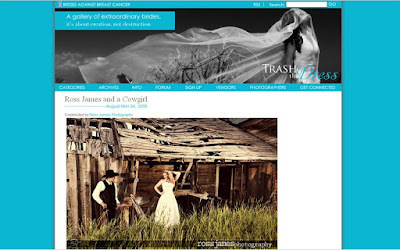 We are very excited to have our pictures from Venesa's last session featured on TrashtheDress.com! Check it out here, or go to A Cowgirl Trashes Her Dress to read about the session.